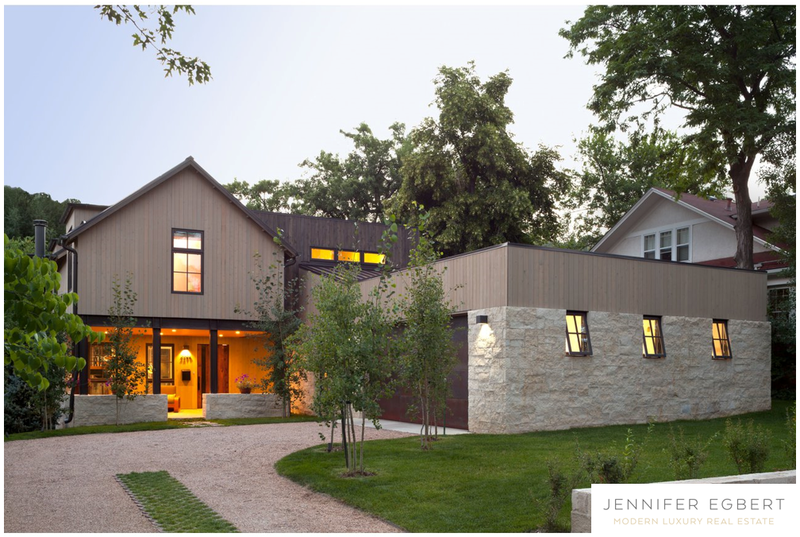 This Modern Masterpiece located in the most coveted location in Historic Mapleton Hill. The flowing open floor plan seamlessly blends indoor/outdoor living, providing a direct connection to Nature, and the private wooded lot & stream below. Built with premium finishes and features throughout. This gem was designed by Surround Architecture and featured on the cover of Luxe Architecture and Design Magazine. You’ll love the inspiring views of the Flatirons, Red Rocks and Mount Sanitas. Listed by Compass.